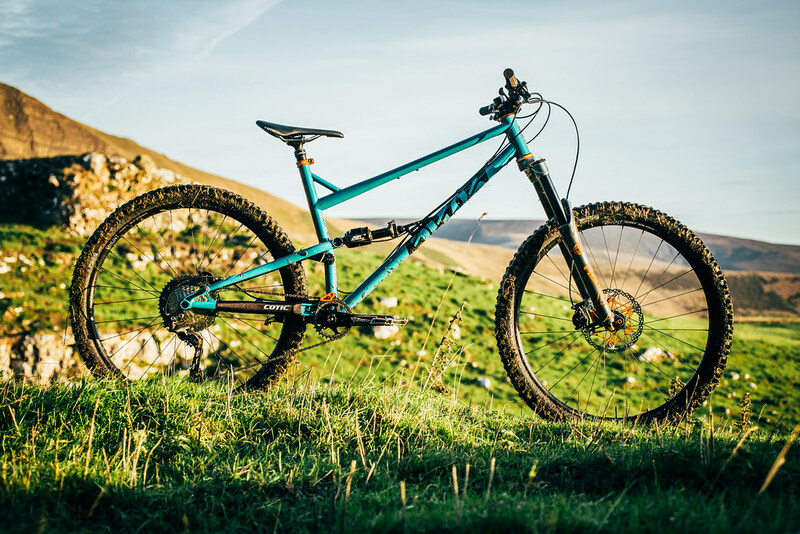 If you missed the launch information from last month, the RocketMAX is our 29er Enduro bike. Decked out with 150mm of rear travel on our proven droplink suspension platform, and designed around the latest 160mm 29er forks. It's capable of carrying speed through lines you've battled to get through before, and will do so with composure and ease, leaving a big grin on your face. You like steep and techincal? There is pretty much nothing you can't ride down on a RocketMAX. The incredible stability of the long front centre, coupled with the pinpoint precision of the short stem will bring you swaggering confidence, regardless of the gradient. 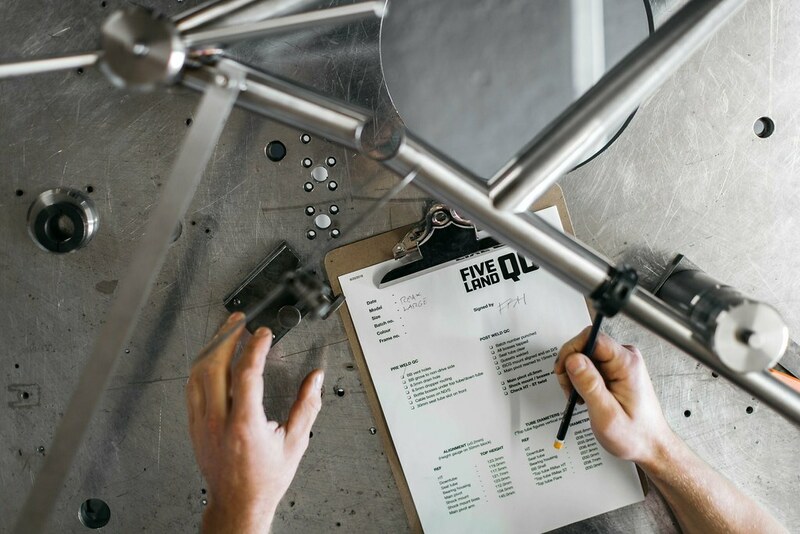 Our friends at Five Land Bikes in Scotland are building us the front ends, we're expecting the next batch of them to land this week with us here. 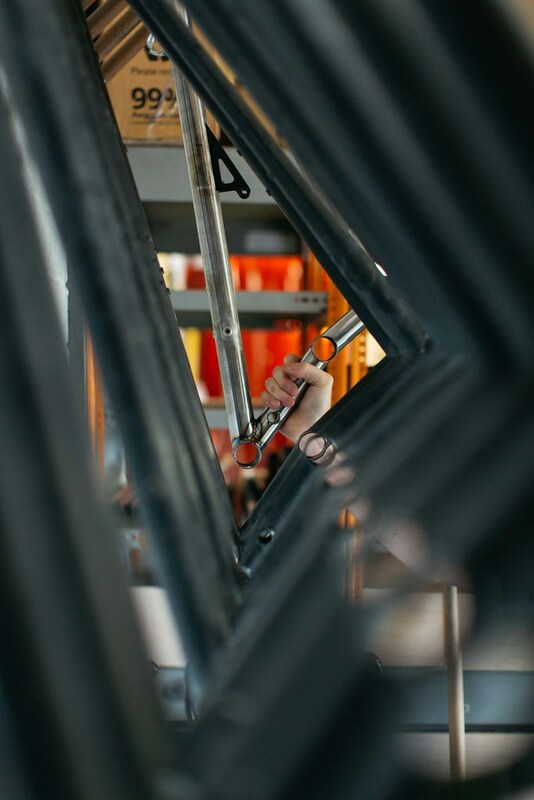 All options are available to order now and we will keep you updated on when you can expect your RocketMAX frame.